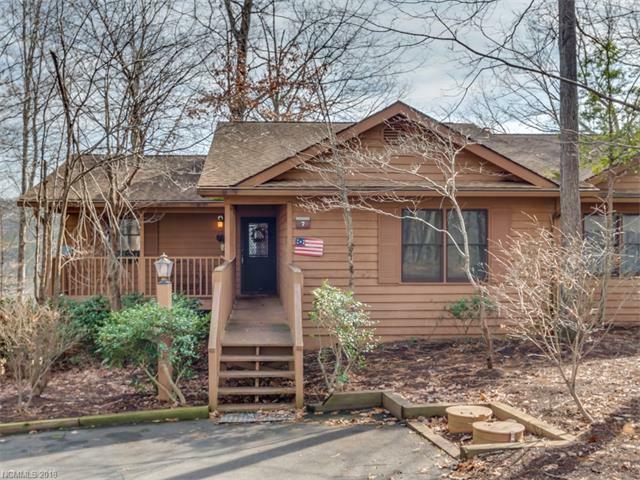 106 Appledore Court #7, Lake Lure, NC 28746 (#3349125) :: Robert Greene Real Estate, Inc. 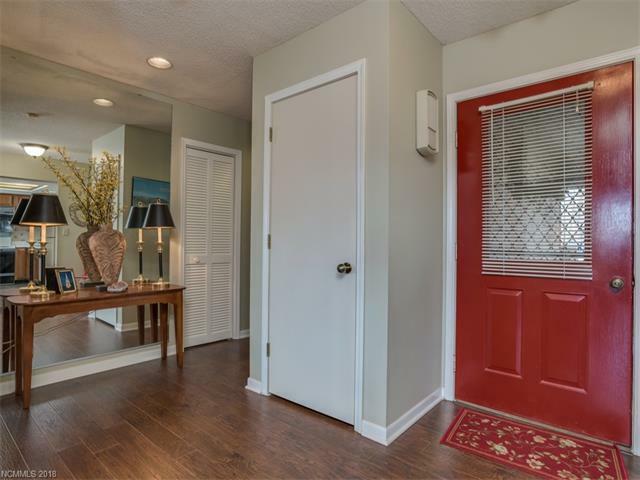 Perfectly located town home, charmingly decorated & freshly painted in warm designer colors. 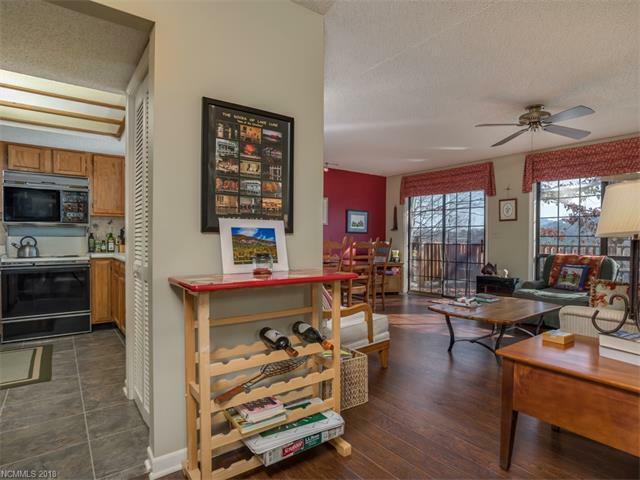 You'll overlook 3rd tee & 2nd green of Apple Valley golf course from custom deck in treetops with down valley views of Bills Mtn and distant ridge lines. Private picnic area in front. 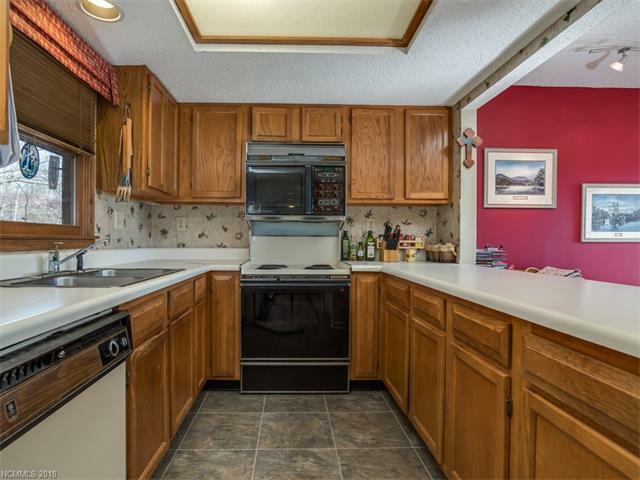 2BR/2BA (Jacuzzi in MBR). All resort amenities are yours to enjoy (beach, 3 pools, 2 golf courses, lakes, marina, spa, indoor exercise room & outdoor recreation area).